You can run, but you can’t hide since ads will catch up to you eventually. Even though some of them are useful, they can get annoying at times. Advertisers just don’t know when to quit, and you probably have no choice but to use an ad-blocking browser. 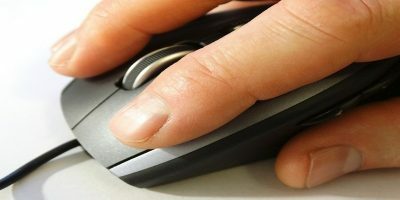 Ad-blocking browsers give you a break from ads and help you concentrate on the information at hand. Sure, you may miss out on an advertisement you might be interested in, but you’ll come across it eventually. 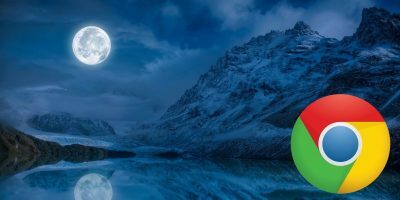 Brave Browser first came out in 2016 and does a great job at keeping ads away. You don’t have to set anything up. As soon as you open a web page, you’ll notice that the ads are replaced with a blank space. Brave also features third-party cookie blockers and a script blocker, and it also uses HTTPS on every site you visit. If you ever want to change the settings for a particular site, Brave Browser lets you do that, too. It can also optimize your browsing experience so that it’s faster and saves battery life. 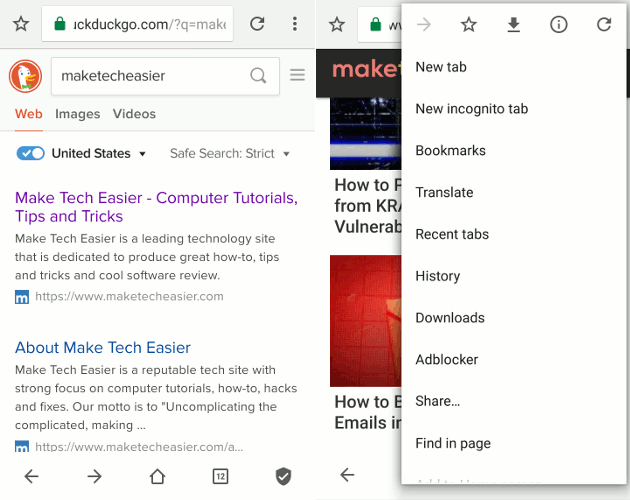 The browser has the essential features you would expect such as incognito mode, history, and, bookmarks. 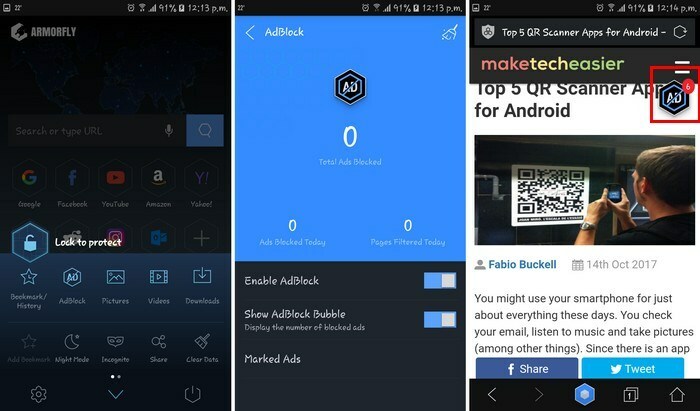 With Free Adblocker Browser you can visit your favorite sites by using Duck Duck Go, Yahoo, or Google. It can block third-party ad-cookies, and you can use it in an extensive amount of languages. For example, you can choose from French, Spanish, German, Portuguese, Romanian, Italian, Chinese, Arabic, and more. You can also customize your home page, have saved links open later, and change your privacy settings. Manage things such as logins, do not track, and clear data on exit, and you can also use a master password. There are also options to change text size, enable zoom, and enable voice input. 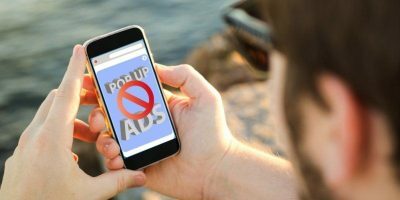 CM Browser Ad Blocker will also keep those annoying ads away, including popup ads. The app blocks the ads when you first access a site. CM Browser shows you the number of ads it blocked in a brief pop-up message. You can choose from various search engines such as Yahoo, Google, Bing, Yandex, Duck Duck Go, and more. 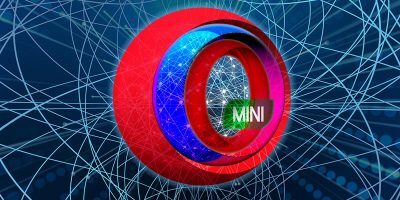 CM Browser is also very fast when it comes to opening new pages, and you can also protect your privacy with incognito mode. It features a dark mode theme that gives every site you visit a dark theme so they’re easier to see at night. As soon as you close the app, all cookies and history are cleared. With Armorfly Browser & Downloader the ads are also blocked automatically. 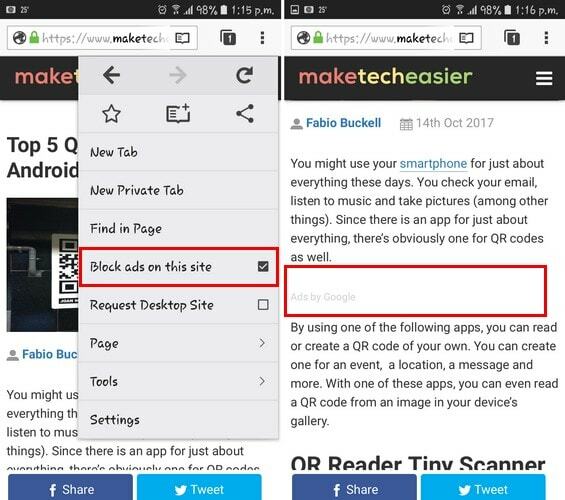 If you ever want to see the ads, you can always disable the ad blocker in the browser’s settings. Just tap on the six-sided polygon and tap AdBlock. Besides blocking ads, it also features a vault where you can hide the files you want to keep private. The browser also scans your downloads so you can always be malware free. Just like the previous browser, all your cookies and history are cleared when you close the app. Other useful features are a translator, personalized bookmarks, alternative search engines, and most visited section. It also has a fantastic design. 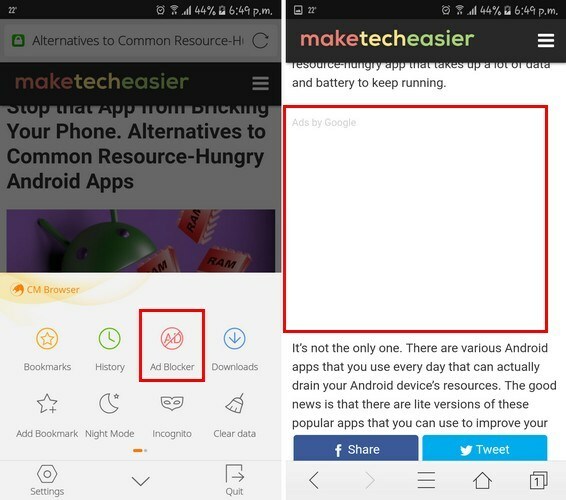 Adblock Browser for Android removes the ads but moves the content together, so you’re not left looking at a huge blank space. 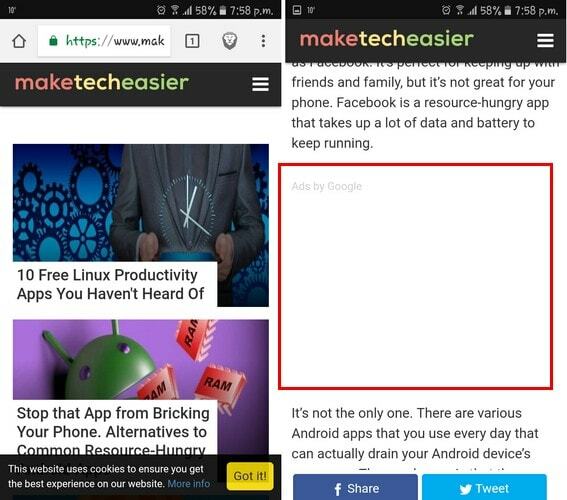 The adblocker is always on, but if there is a site whose ads you want to see, you can disable the Adblock just for that site. Tap on the three vertical dots, and midway down uncheck the “Block ads on this site” option. 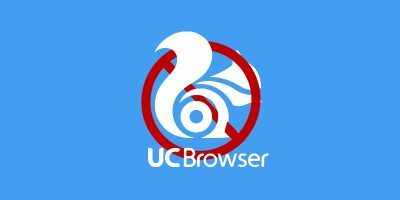 You can also browse anonymously and also add a filter list and disable social media buttons and whitelist websites. There are options such as do not track, manage logins, and a master password, and you can also clear your data upon exiting the app. 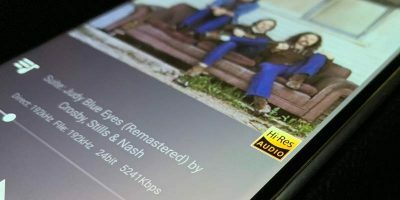 Ads can be great since they can show you something you’ve been looking for, but they can also be invasive. 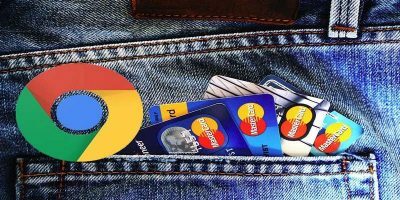 When you want to go ad-free, you can count on any of the above browsers to get the job done. Which browser are you going to try first? Share your thoughts in the comments below. How does Firefox Focus compare to these other browsers? Firefox Focus is worth considering as well since it is light, efficient, and doesn’t leave a messy trail of cookies, cache files and other useless junk behind.